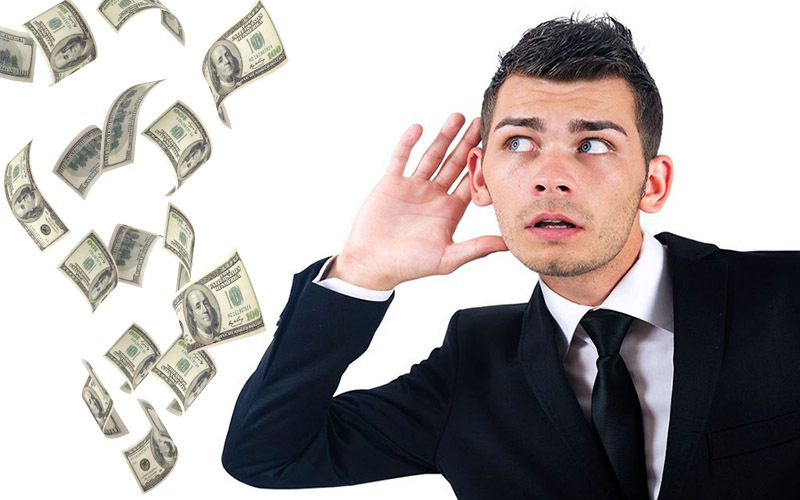 Listening for Dollars- Customer Complaints Create Profit - ProEdge Skills, Inc. Customer complaints are like medicine. Nobody likes them, but they make us better. Actually, they are probably more like preventative medicine because they provide advanced warning about problems. Financial statements, in contrast, provide a historical perspective. By the time problems manifest in the financial statements, forget the medicine. It’s time for emergency surgery. Studies from the Technical Assistance Research Program* in Arlington, VA suggest that the root cause of customer complaints can be traced back to one of three areas: individual employees, the company, or the customer, with 80% of complaints traceable to the last two categories. By listening carefully, we can identify opportunities for training employees, improving products and services, and educating customers. Business is becoming increasingly complex and fast-paced. Customer service professionals have to know their product or service, their company information, the technology that supports it, and how to communicate all of this to savvy, demanding customers. Even a small gap in knowledge or skill could cause huge repercussions in terms of lost business. When I first started my seminar business, I received a few complaints about my individual skills as a speaker. Some customers complained that they didn’t like my Philadelphia accent, my hairstyle, the way I moved around the room, or the pace of my delivery. After I cried for a few hours, I decided to invest in voice lessons, an image consultant, and a video camera. These have been some of the best investments I have ever made. I never want to get in the way of my own success. Companies should not let their employees’ lack of knowledge or skill get in the way of their success. More often, the culprit is the actual product or service we provide. There may be an inherent flaw in the design. There could be a glitch in the distribution channel that causes dissatisfaction. Even if everything is perfect, marketing pieces, advertising campaigns, and salespeople could inflate value and create customer expectations that are impossible to satisfy. Recently, I was providing a service that involved a series of facilitated sessions. I allowed the customer to choose the dates of our sessions. Even though there were very few sessions, they occurred over a long period of time and the customer complained that the project took too long to complete. I made reparations to the client and decided to restructure the service and the pricing so that in the future I would control the timing of sessions. Now sessions always happen over a shorter period of time and the service has a higher value and is more profitable. I have fixed the delivery process of my service. As many of us have always suspected, customers actually cause most of the problems they complain about. It’s not our fault. It’s not our employees’ fault. It’s the customer’s fault. Yet even here there is profit to be mined. Customer education and innovation are the possible solutions. I always send out a preprogram questionnaire to customers in order to tailor their seminars. If customers have email, I send the questionnaire via email. Recently, I had a customer who did not know how to return the email questionnaire to me with responses filled in. I sent back brief instructions on how to work the email, which could be classified here as customer education. Afterwards, I started wondering if there could be a better, easier, cleaner way to collect information, in other words, innovate. From that complaint, I decided to create hidden web pages on my website, customized to each customer with their company logo and questionnaire. Customers just click a link from an email, type their responses into a form on the web page that appears, and hit a submit button. This approach is much simpler and more impressive. I do this with all of my customers now and advertise it in my marketing. Customer complaints are never easy to hear. If we shift from being defensive to opportunistic, complaints can be our best friend. If we do not listen, rest assured, the financial statement will communicate the news eventually.